Need a FREE Sample? We understand that seeing any potential product in your home is a very important part of the selection process. Due to the fact that lighting can have a substantial effect on how flooring and countertops look, it’s very important to see it in your home or office’s unique lightning. 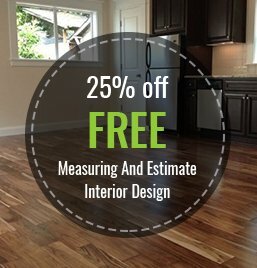 This is why Macadam Floor and Design has made it easy to get the sample you are looking for. Whether you saw the product at another store, in a magazine, on tv or in our Design Center, Simply fill out the form below and one of our knowledgeable and friendly team members will be in contact with you shortly to get your FREE sample on its way. Let us know the sample you need. Please include Manufacturer, style name and color..